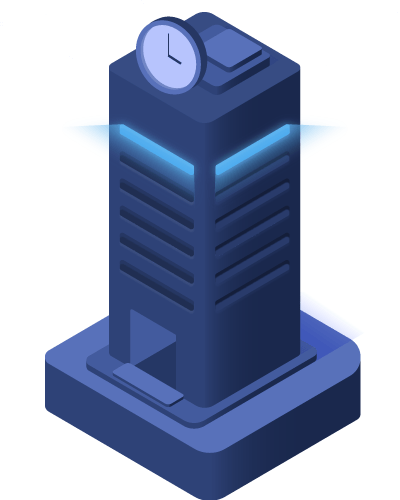 Monthly proactive maintenance for your Azure environments, accompanied by monitoring & recommendations to improve your security, costs, and resource management. Our Microsoft-certified experts help you design, deploy and manage your Azure environment to maximize performance, cost effectiveness, reliability, and uptime. Control and optimize the licensing and consumption costs through deductive analysis on past spend, as well as predictive analysis on expected cloud overload. 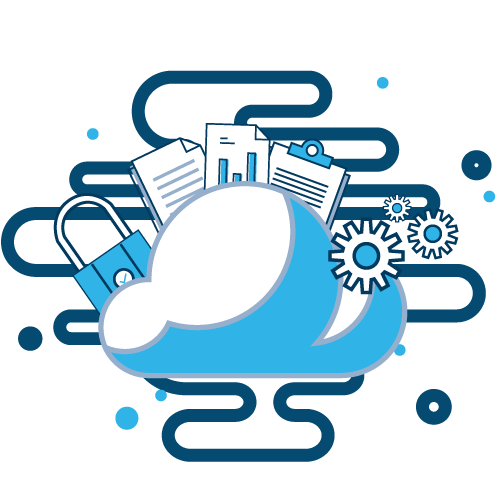 Knowing that our specialists have your back, you will experience improved security, with security breached prevention and proactive notifications on top of Microsoft Azure. Tools such as the Azure Resource Manager (ARM) templates simplify operations and ensure best practices. We’re here along the way to provide insights, provide expert guidance and suggest improvements on future Azure features that may help you grow your business. Spending too much time and money managing Azure environment and resources? Benefit from the full potential of your cloud and get rid of the cloud management, security, and operations daunting tasks. All of this, while focusing on running your business. We’d love to talk to you and see how we can help you with what we know best so that you gain visibility on your cloud usage, manage your Azure resources, and take control of the cloud costs with Azure Cloud Managed Service for Your Peace of Mind.